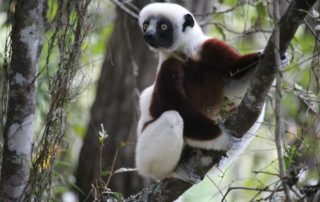 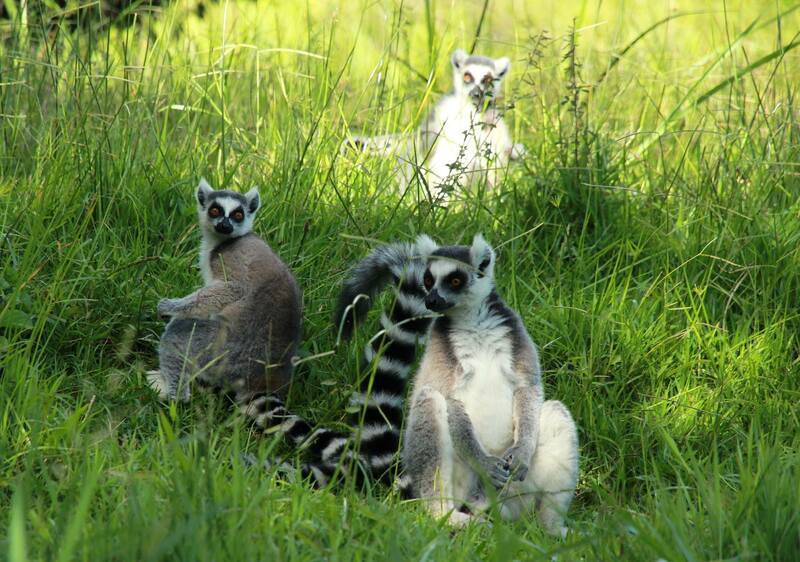 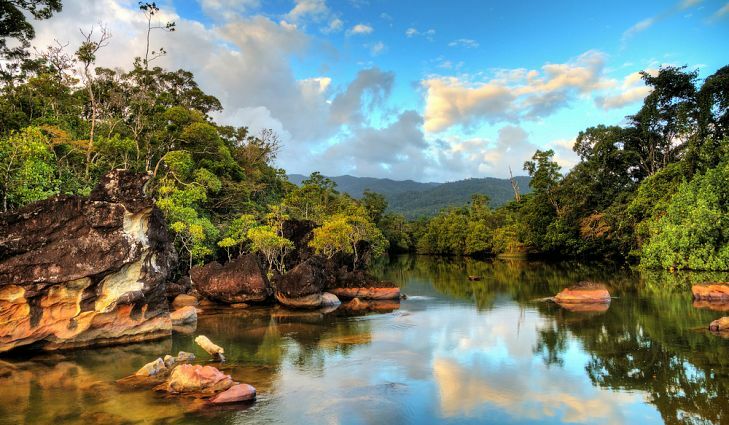 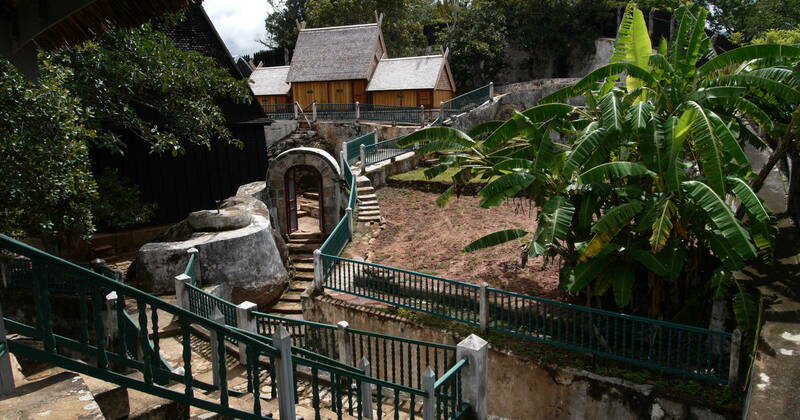 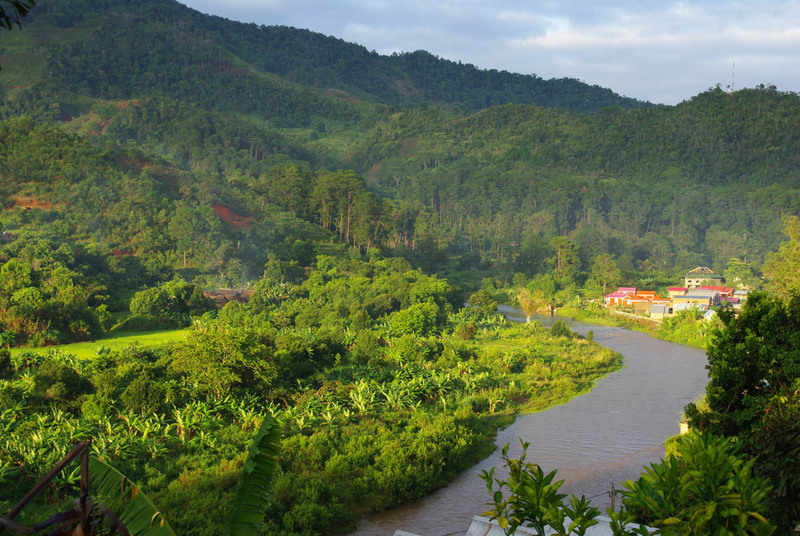 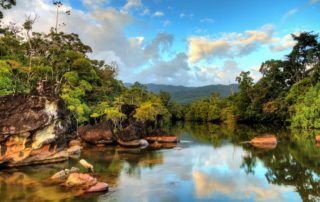 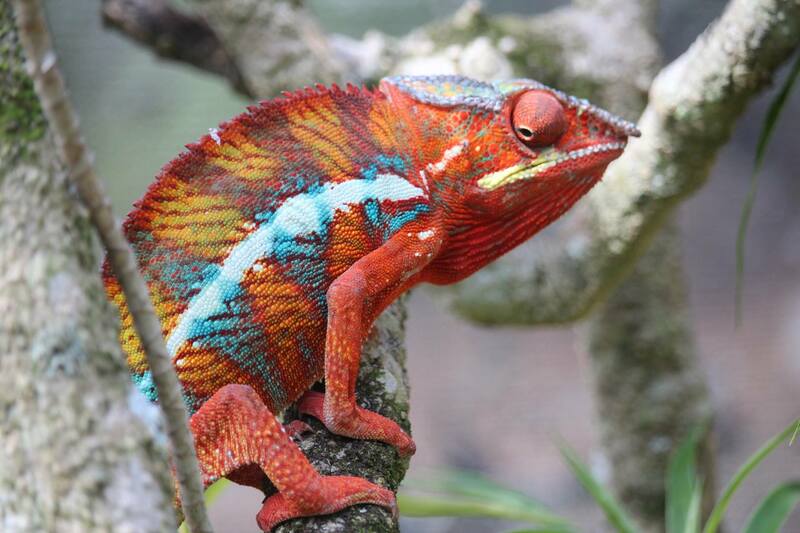 Madagascar is home to around 200,000 known plant and animal species, 90 percent of which are endemic. 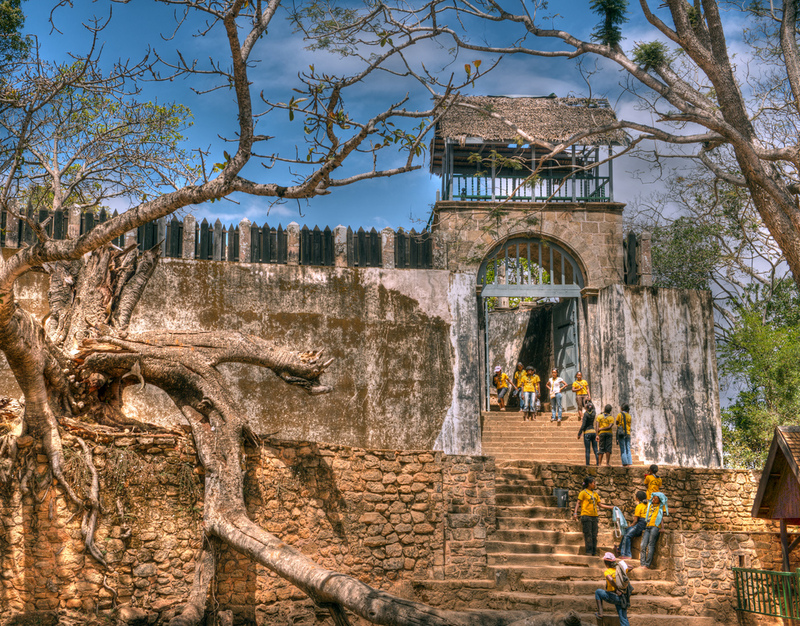 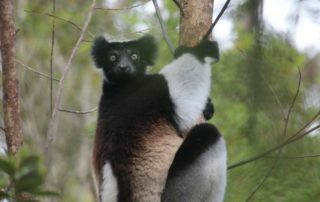 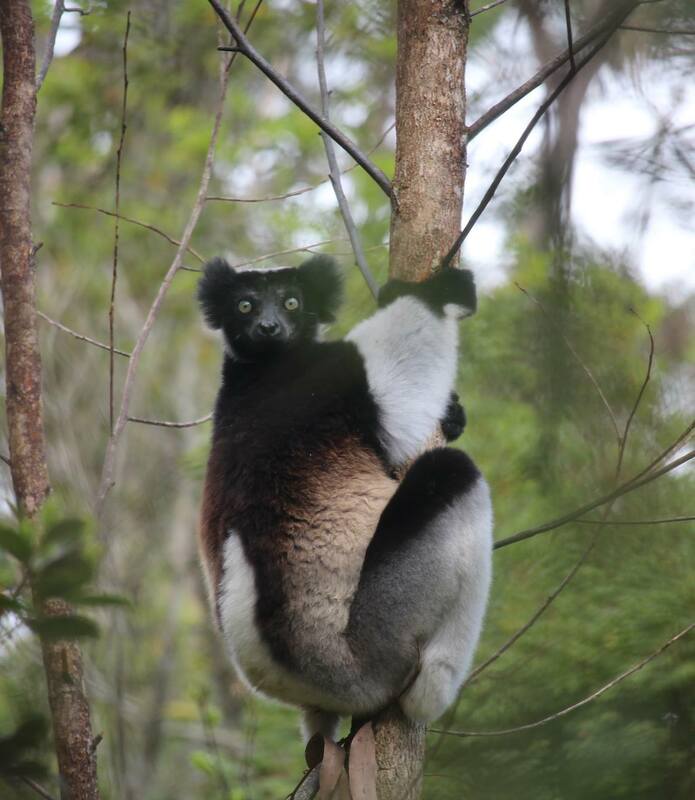 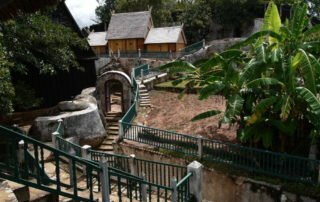 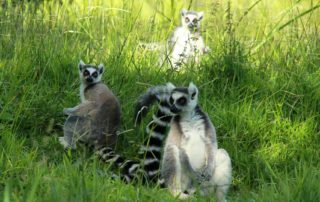 Lemurs are already Madagascar’s number one tourist attraction, and the number of sites to visit can be increased tenfold over the next few years, and probably a hundredfold over the next decade if adequate funding is available. 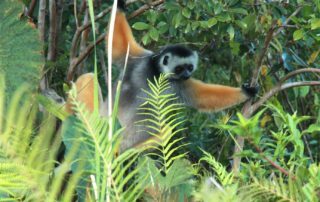 Primate ecotourism, and especially primate watching and primate life-listing based on the bird model is taking off , and Madagascar is the number one destination for primate ecotourism in the world. 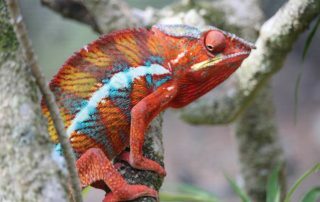 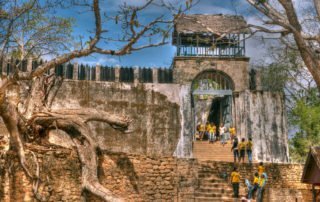 There is simply no other place on Earth where one can see as many species in a short visit as in Madagascar, where a 7–10-day trip is sure to result in sighting of 15–20 species in the wild. 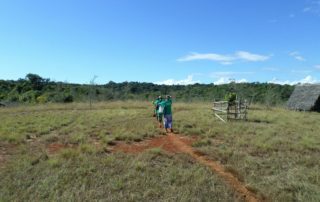 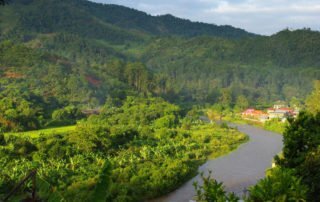 This is is a major asset for Madagascar, and should result in numerous economic benefits in terms of livelihood development for local communities and a major source of foreign exchange for the country as a whole (Dr. Russel Mittermeier). 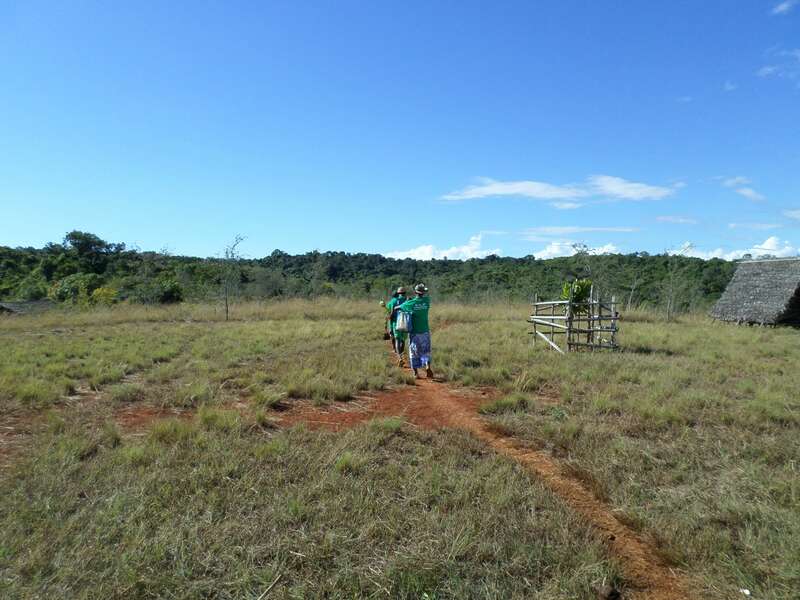 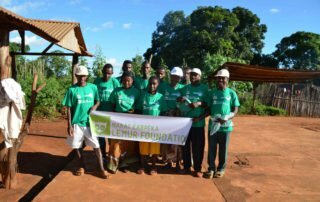 The employment of local communities for conservation-minded research could help generate sustainable revenue for malagasy people. 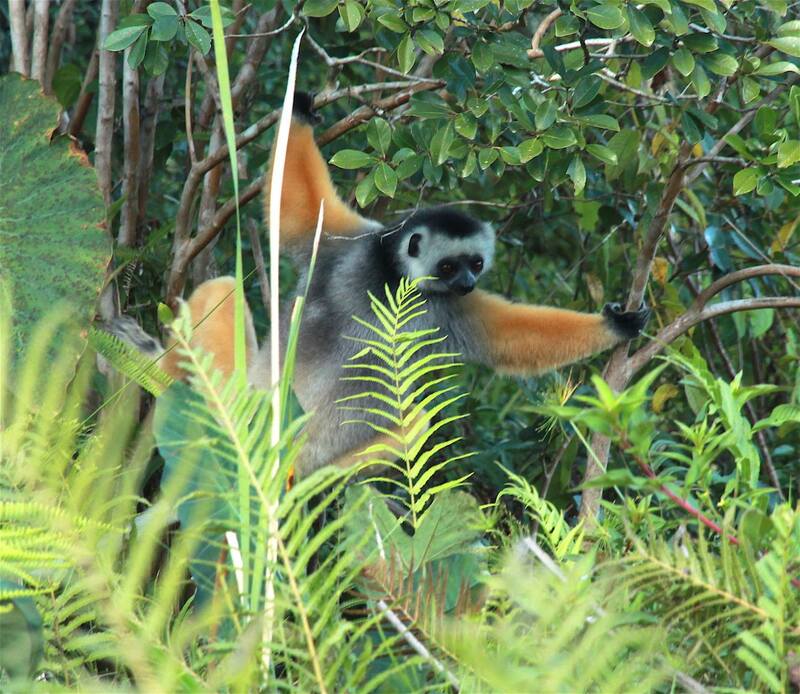 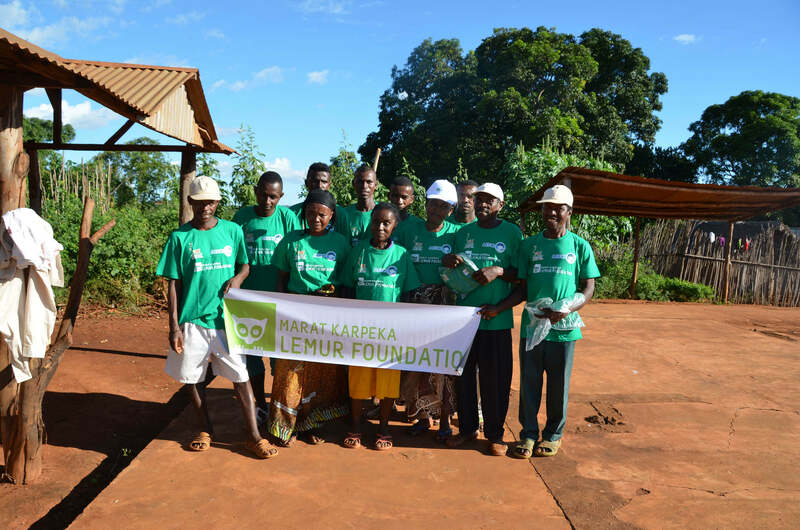 Conservation action taken for the greater bamboo lemur in southeastern Madagascar is a prime example of how the implication of local communities into research and monitoring programmes contributes to both conservation success and improved livelihoods.